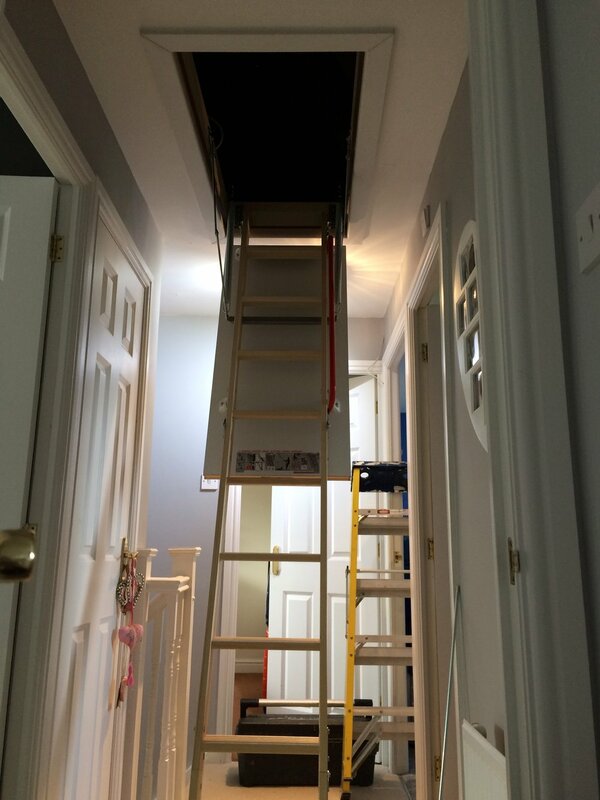 This was the perfect solution for this family. They wanted a ladder the was really simple to use, lightweight with big, flat, sturdy footsteps. The ladder had to be easy to lower and stow away, feel safe and strong as they wanted to feel comfortable using it regularly. 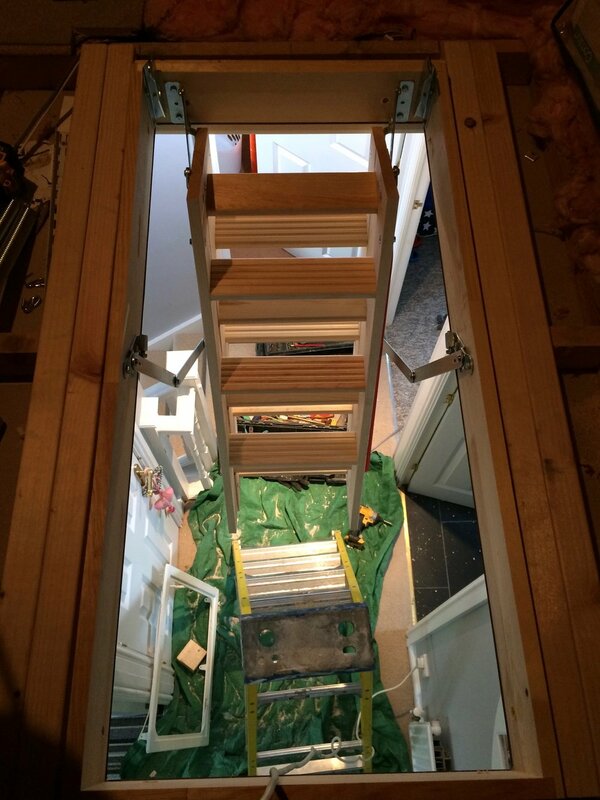 Fakro's LWK bi-folding timber loft ladder with the extra large opening 60cm/120cm was ideal for their usage.